EASA is giving away money! 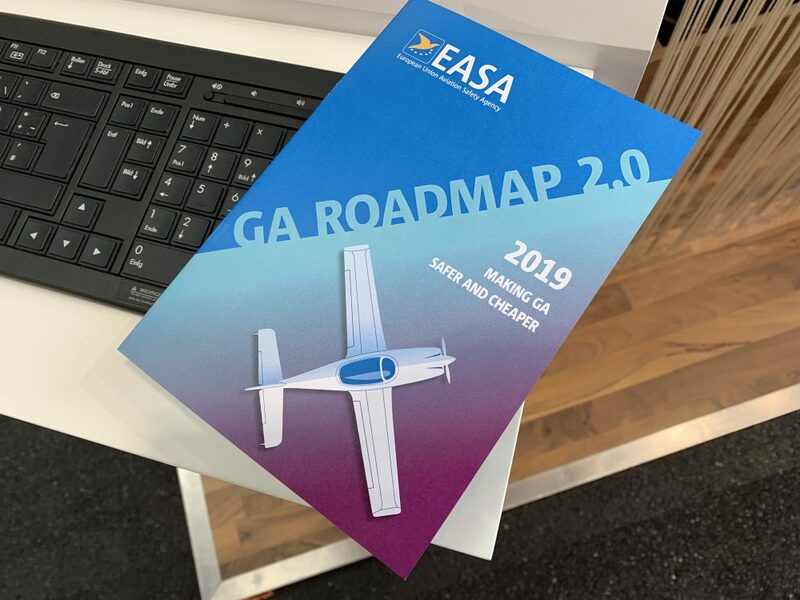 The shock announcement was made at AERO today during an update to EASA’s General Aviation (GA) Roadmap. 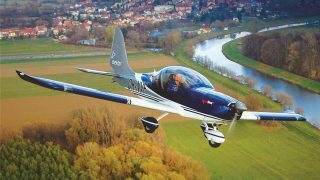 There are three cash prizes for three winners in the new EASA GA Safety Award. 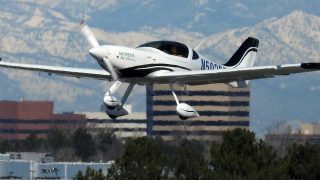 It’s a contest for awarding the most safety-beneficial smartphone/tablet application for use by GA pilots. 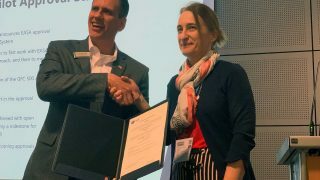 “The GA Safety Award aims to promote development of reliable tools to improve safety, encourage investment in this area, support and enhance visibility of valuable products, and further enhance the GA community’s engagement to safety,” said the agency. 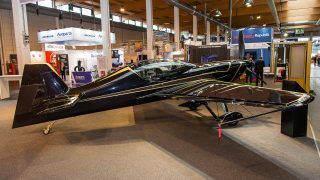 Simpler, better and cheaper rules for aircraft maintenance by means of the improved Part-M Light rules for maintenance of light aircraft. 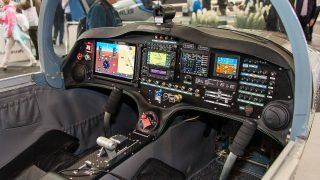 “EASA’s new Basic Regulation adopted last year allows for more flexibility,” continued the agency. Yes I am basically in the “old fart” category these days but I am a tad uncomfortable with this and the use of phones and tablets on laps etc whilst flying and not looking out of the window and actually flying the aircraft and immersing oneself in very clever, complex, capable kit particularly when it does not do exactly as you want and possibly losing more time fiddling than you first guess. Phones while driving are banned for good reason and my last speed awareness course said you are 40% more likely to have an accident even when using hands free. It has a role to play but with caution?